1) It can Safely hang your hammock from your favorite backyard tree with the Hammock Tree Straps. 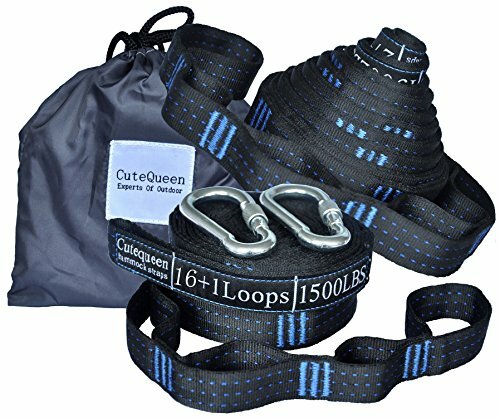 2) 1" nylon strapping provides superior strength while secure hook and loops keep your hammock in place. 3) Include 2 straps. it can hold up 1500 lb maximum weight capacity. View More In Hammock Tree Straps. If you have any questions about this product by Cutequeen, contact us by completing and submitting the form below. If you are looking for a specif part number, please include it with your message.